Hello Ladies! 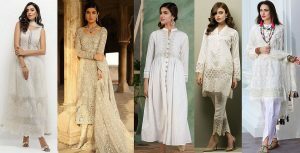 As Summer is going to just end, winters are on the anvil now and the major fuss is to keep going with a good skin. 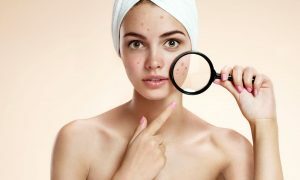 Either one is facing from acne problem or has dry or oily skin , but maintaining the skin is a bit tricky task and the “cold creams” you use for this purpose must be such that it keeps your skin hydrated. Here we pile up the Top 10 Best Winter Cold Creams To Keep Your Skin Soft & Beautiful. 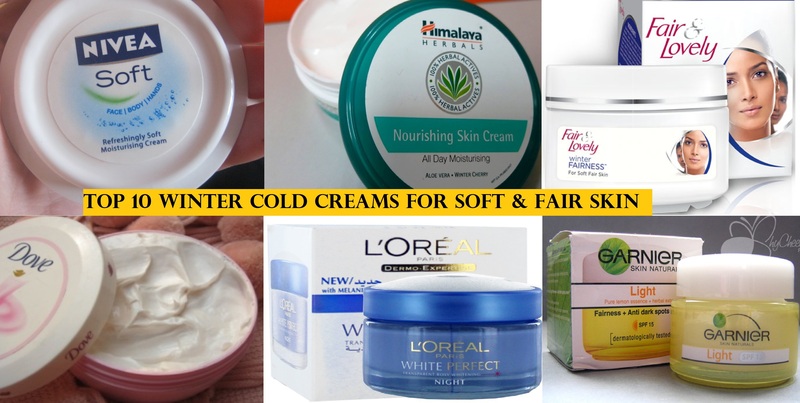 These are best hot selling Winter Creams for your Complete Winter Fairness. 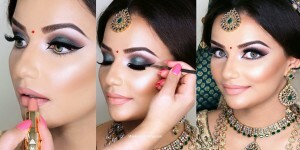 They will give you a Soft, Clear and Fair Look. 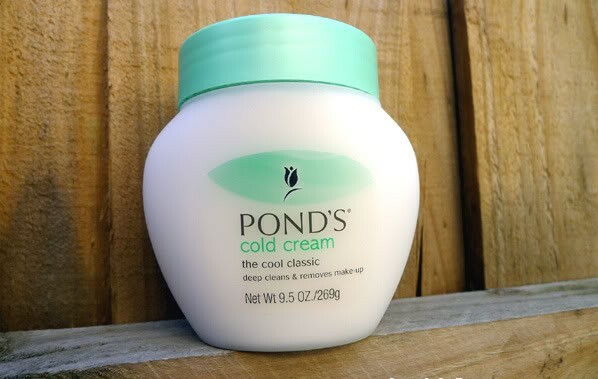 Ponds Cold cream is a well known and best cream used worldwide. It is well tested, has no side-effects and works perfectly well for all skin types. It moisturizes the skin and nutrients that keeps the skin hydrated , soft and smooth and also makes complexion fair and good looking. For better results, use PONDS COLD CLEANSER before PONDS COLD CREAM. One the best cold creams of the world. It is thick and creamy that works very well during winters and is usually recommended to be applied during night ,but could be used during day as well. Another major advantage is that it could be used both by kids and elder ones. Also it is dermatological tested and could be used by all skin types. It contains vitamin E and jojoba oil, that keeps the epidermis hydrated and makes it soft and smooth. Another well-known and easily available brand in the market. 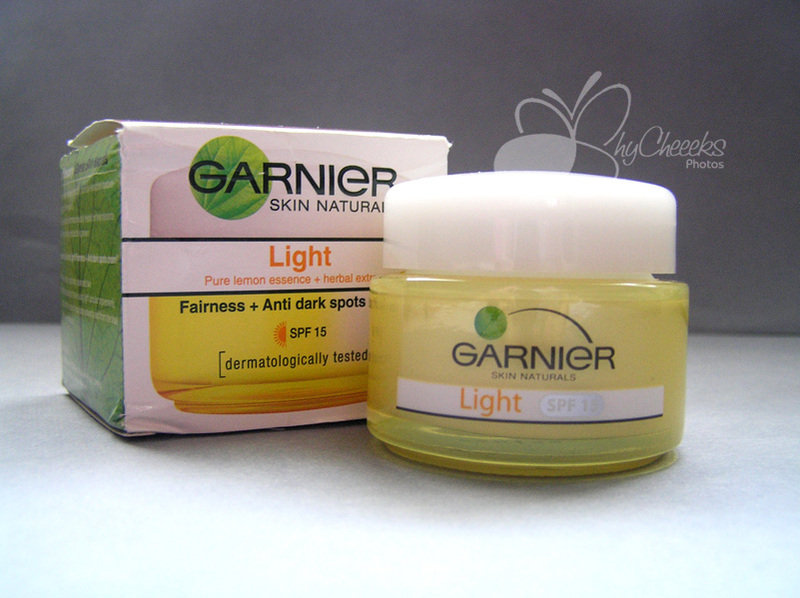 Garnier’s cold cream contains honey that eliminates spots leaving the skin soft and also prevents it from drying. People with the outdoor jobs, that usually have to face pollution etc must use this as it is absorbed quickly and prevents the face from drying. A multipurpose cream for attaining the fairer look and reduces melanin, serves well as a sun-block, gives a more transparent skinlayer and makes it glow. A good make-up base indeed! Reduces dark spots and hydrates perfectly. No stickiness and is quickly absorbed. 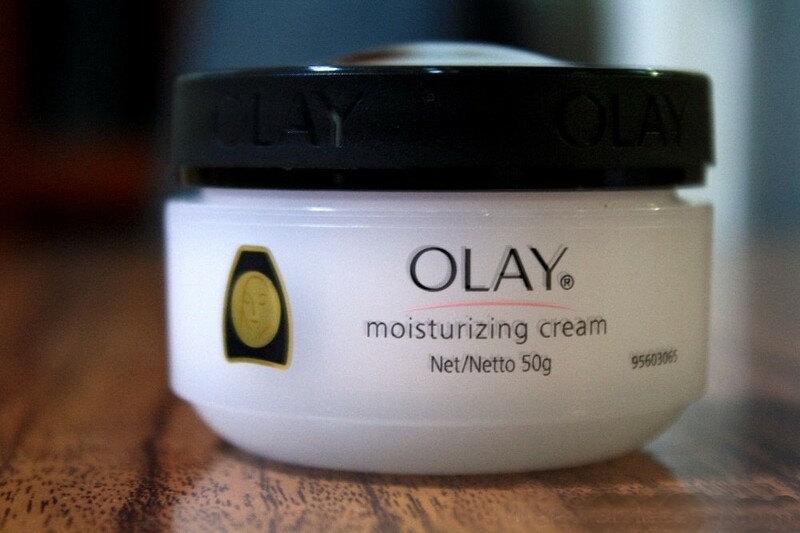 Girls with the dry skin problems are recommended to use OLAY moisturizing cream during winters. 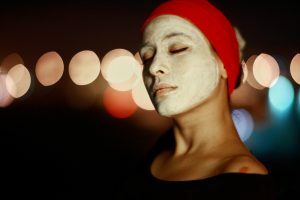 It not only prevents the epidermis from drying but also makes it glowing and could be used as a make-up base as well and gives a refreshing and more natural look. Moisture is the key to beautiful face. 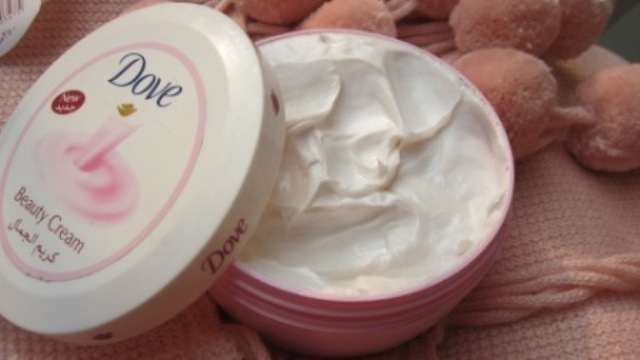 New dove beauty cream is another solution for winters. It’s nourishing moisture formula keeps the body soft and smooth. Also it has an amazing odour that gives a feeling of freshness all day long. 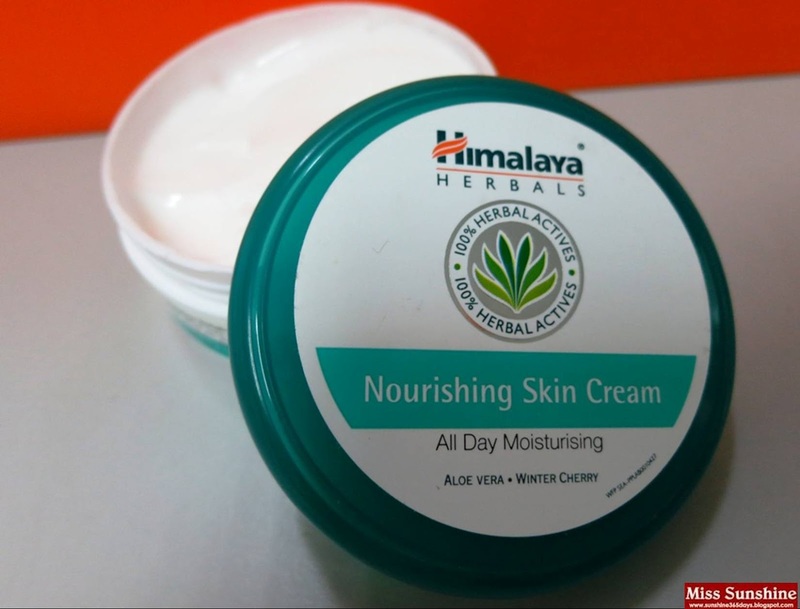 A herbal cream known well for moisturizing the skin. Suitable for all types, is refreshing, re-hydrating. It contains a natural ingredient “aloe vera” which nourishes and moisturizes and winter cherry and tree extracts that protects from pollution and dry weather. Contains 7 hydrating agents, 3 essential vitamins,3 anti-oxidants and 2 AHAs. 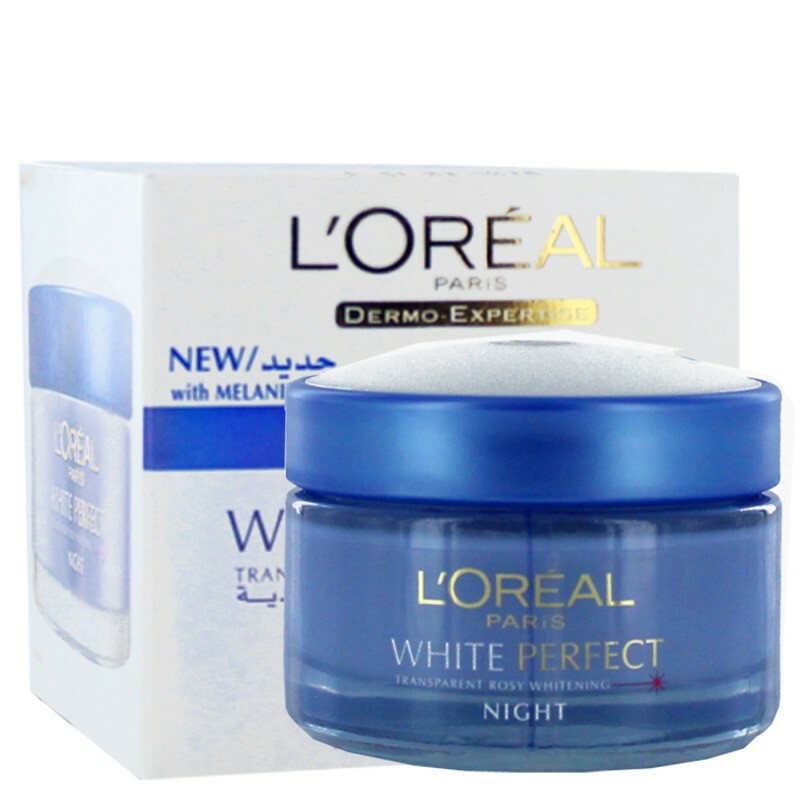 It has Nutritive Moisture Technology that gives younger look. It nourishes and hydrates the skin and is pink in color and priced reasonably. 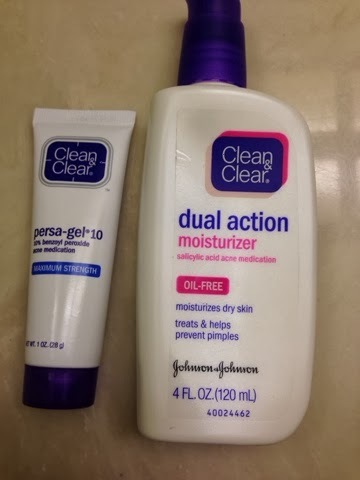 A non-greasy cream that is handy and is absorbed readily. Also it keeps the skin oil free for about 3-4 hours. With Cherry extracts and multivitamins, it instantly brightens the face. 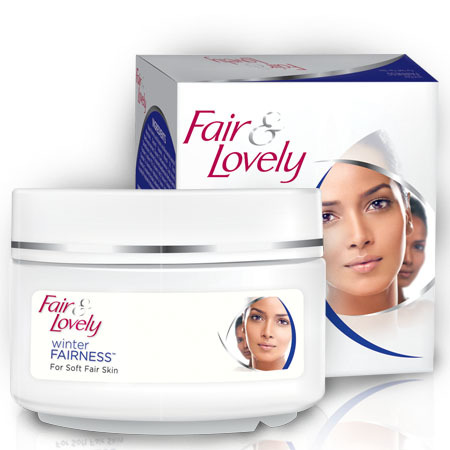 Fair and Lovely is one of the oldest brands and has a wide range now. 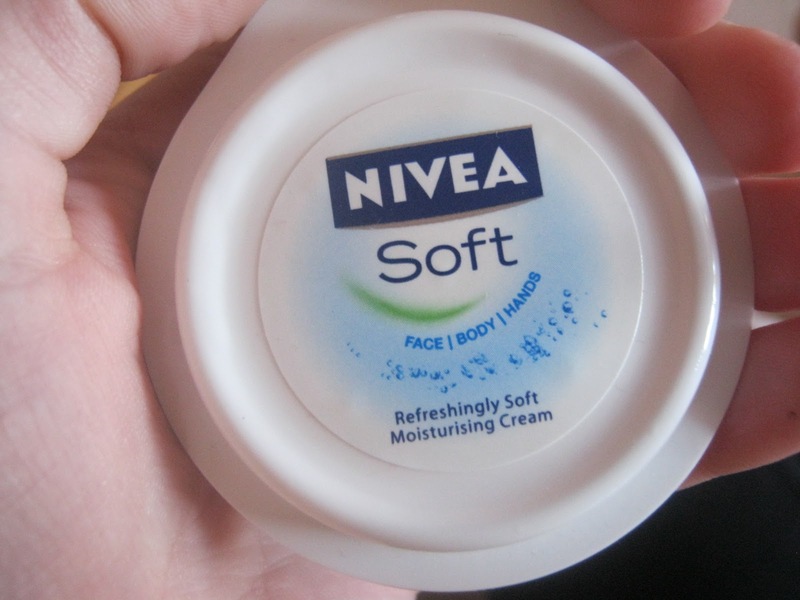 It’s cold cream has multivitamins essential that provides protection as well. It is copacetic for all types whether oily or dry. Gives natural fairness, balanced skin tone and rejuvenated the face. A good sun block and absorbs readily.